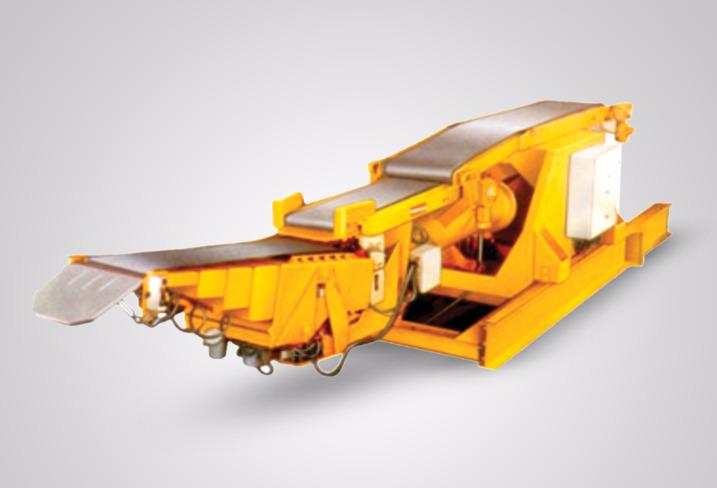 PEL Group Company of ELECON manufactures Different models of truck loaders up to a maximum capacity of handling 3000 bags per hour each of 50 Kgs. can be supplied for loading, stacking and lining up bags onto trucks. 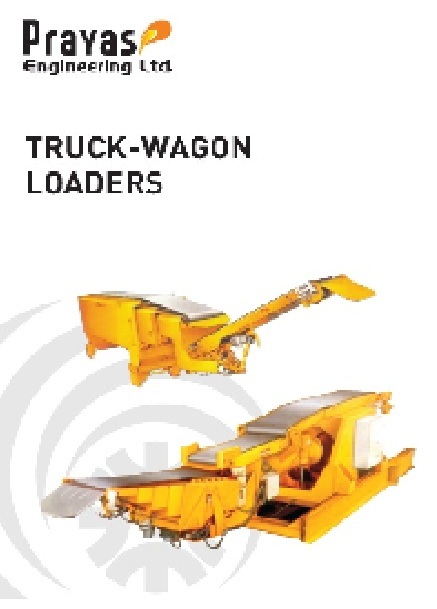 Wagon Loaders in different models upto 3000 bags per hour are also available. The loading jib is telescopic with 180° rotation and can be lifted by a mechanical or hydraulic jack.